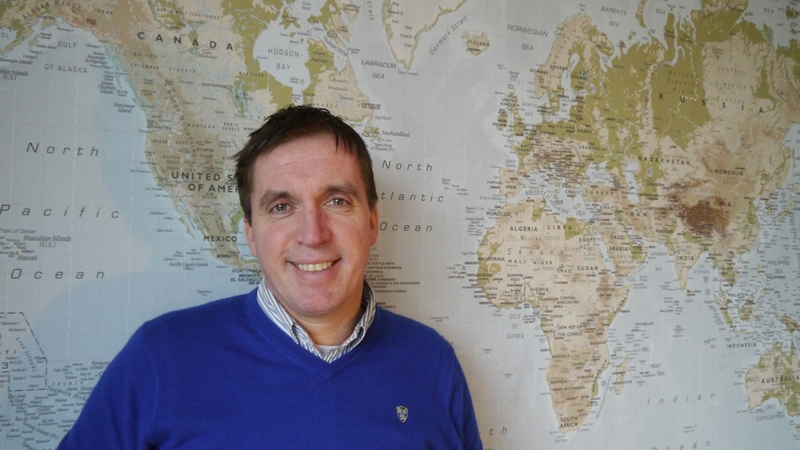 Marnix ten Kortenaar is the founder and director of Dr Ten BV. He graduated with a Master of science degree from the TU Delft, where he also received his PhD in Physical Chemistry. After working for 8 years for a multi national, he started Dr Ten BV in 2008. One of the reasons for him to start Dr Ten BV, was the needs he saw in third-world countries for durable innovations that would improve live in general. 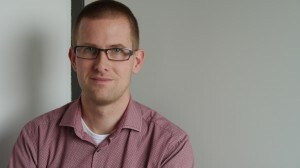 Marnix passion is for developing durable innovations. As ex top athlete (iceskating) Marnix knows what it takes to reach for the best in both sport and real live. For more information about Marnix check out his website. Rajat is Product Developer Engineer at Dr Ten BV, he graduated with a Master degree in Chemical Technology from the TU Delft. His interests are in finding solutions to improve water and food quality. 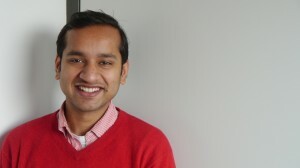 Rajat was born and raised in India and experienced firsthand the needs of people living in the slums. He is an expert in water salination techniques, and is currently working on solar water purification and vapor heating. Bart works since 2011 for Dr Ten BV as Product Developer Engineer. He studied Chemical Engineering and Molecular Engineering at the TU Delft. He is passionate about developing products that truly improve and value to the quality of human life on a practical level. In his spare time Bart volunteers, and gives leadership to Waterscouting team Tjarda. 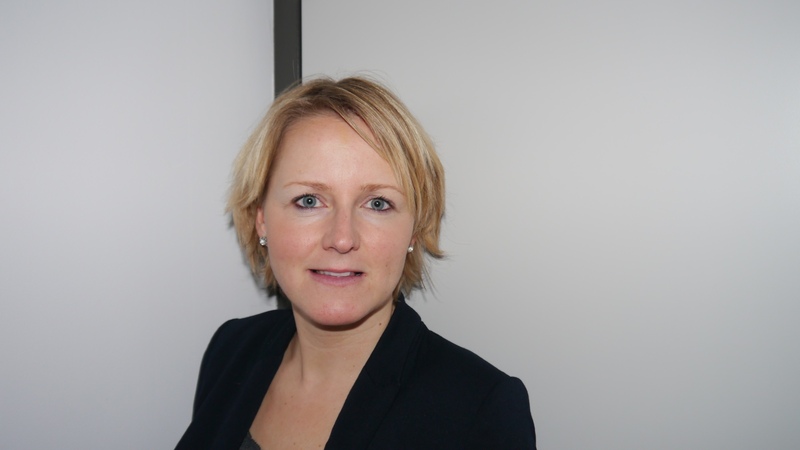 Margriet has been closely involved with Dr Ten BV from the day the company started. She gives oversight and support in all our innovation projects. She gives leadership and structure in all our companies activities, with great zeal and precision. 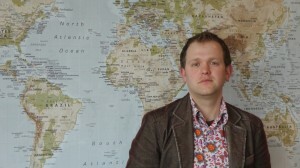 Gerrit joined Dr Ten BV in 2010 as a process and market developer. In his previous occupation as director of Iceskate hall Leeuwarden, Gerrit was closely involved in the ice and water processes resulting in a perfectly smooth icefloor. Gerrit plays an important role in getting our innovative products ready for the wholesale market. From market research to final product and process specifications. Diego is a Product Developer Engineer. Diego is originally from Colombia where he worked as an ingenieur on waste water purification processes. 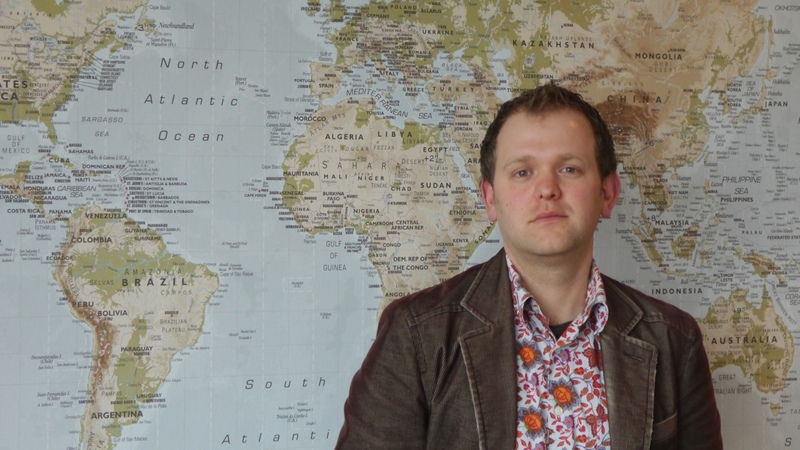 He graduated from the TU Delft with a masters degree in Sustainable Energy Technologies. 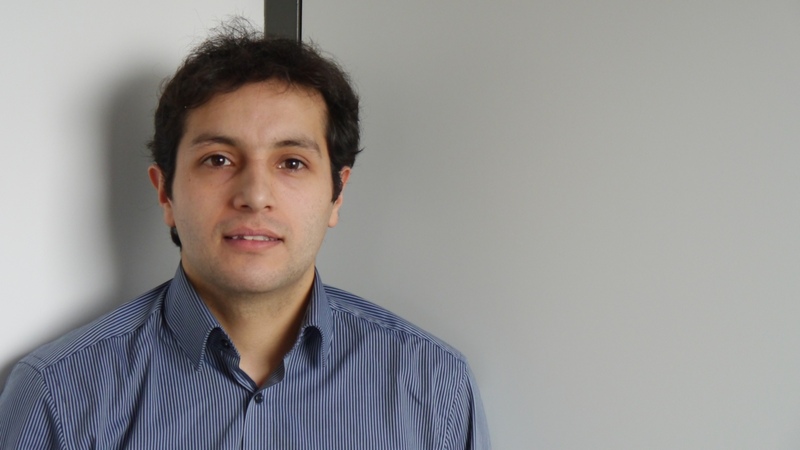 Diego has experience with water purification systems and the development of durable energy systems (batteries and fuel cells).